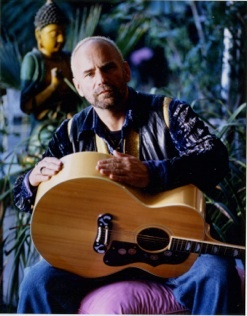 Raspin Stuwart – singer /songwriter /song stylist. His CD “WE DO WHAT WE DO” – recently licensed to STARBUCKS for in store air play nation wide. His Live performances have been well received – filling intimate venues (standing room only) in Los Angeles. Legendary Paul Zollo Review : Check out this review by Legendary Paul Zollo from his Bluerailroad site. Paul is a well-known music writer and the author of “Songwriters On Songwriting,” he’s interviewed many of the great songwriters, including Dylan, Leonard Cohen, James Taylor , Patti Smith, Tom Petty… and now me.